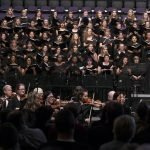 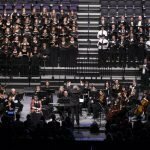 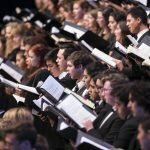 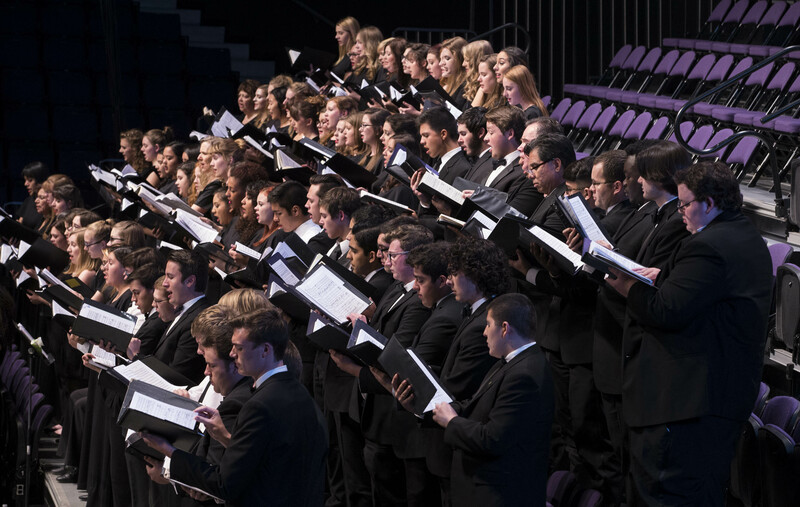 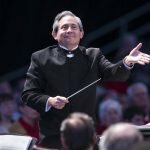 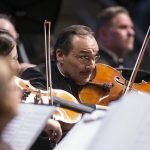 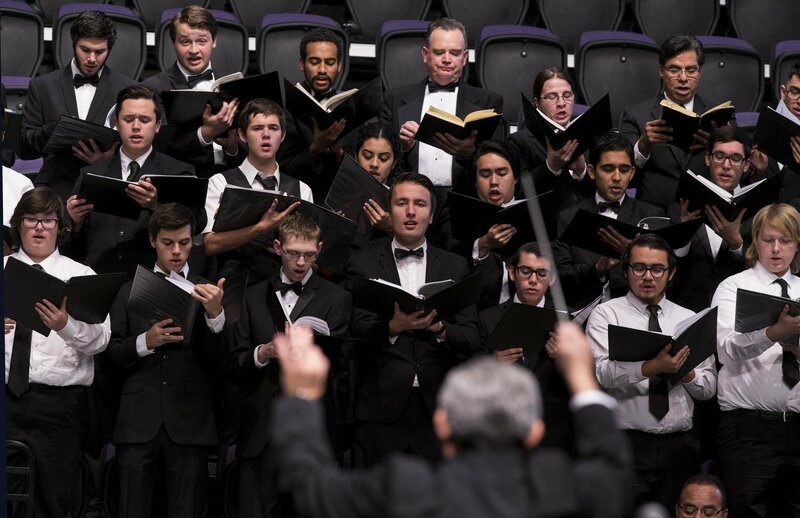 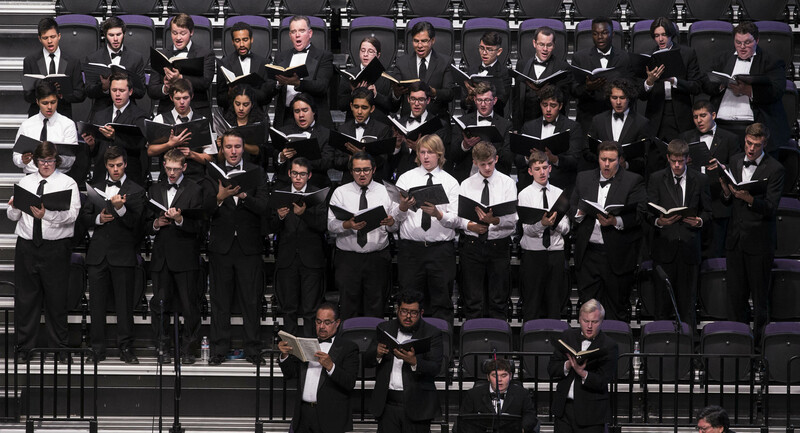 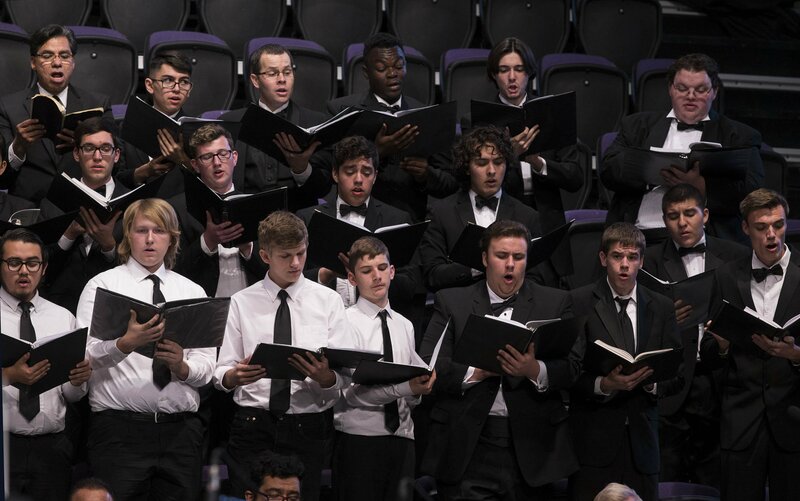 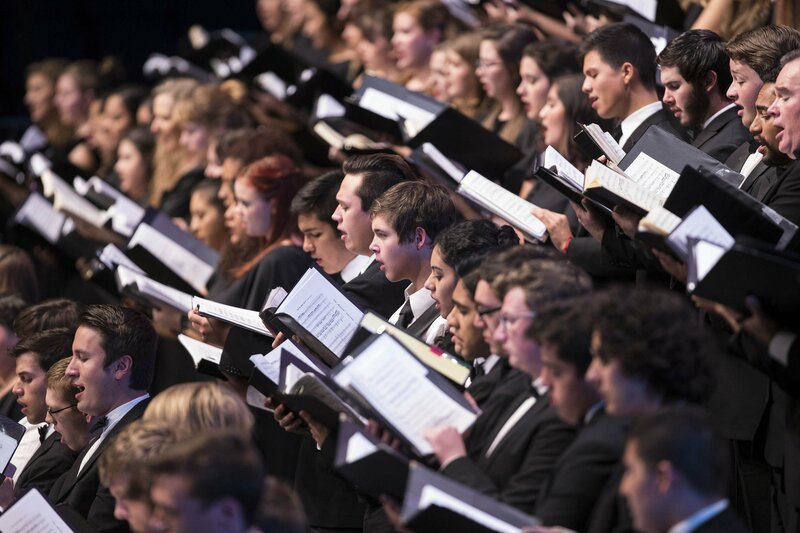 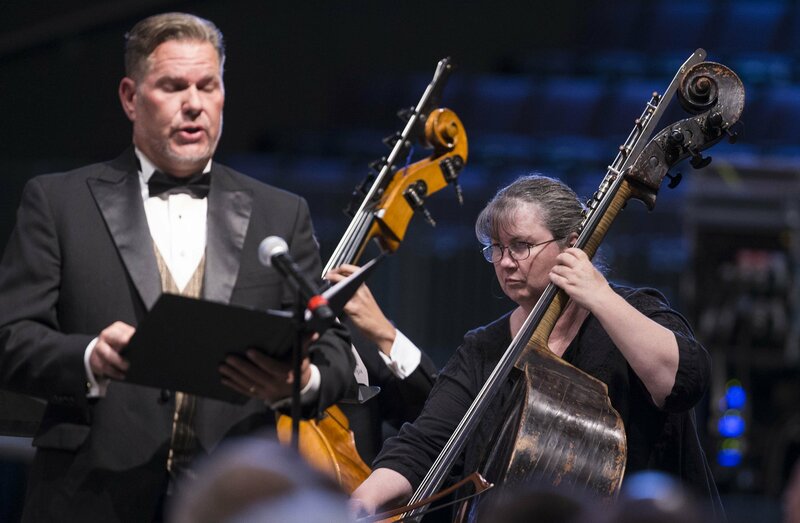 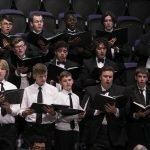 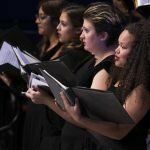 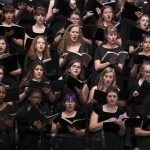 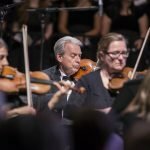 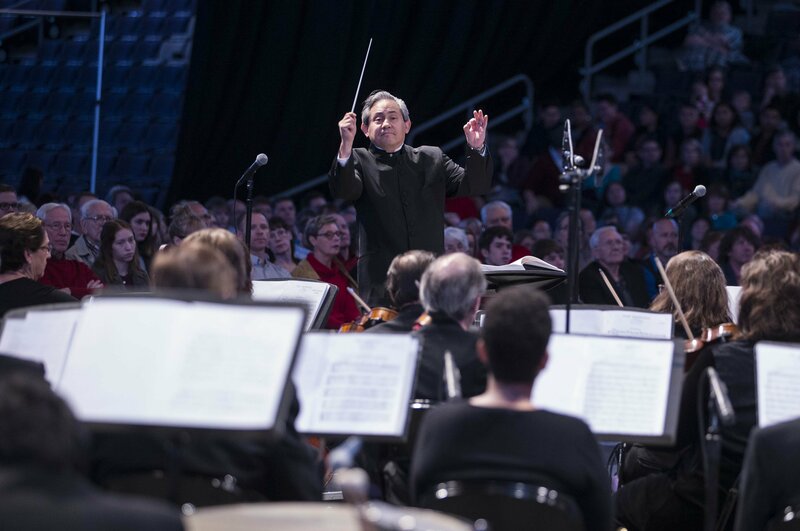 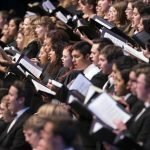 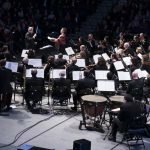 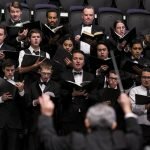 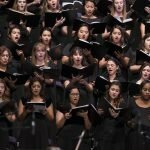 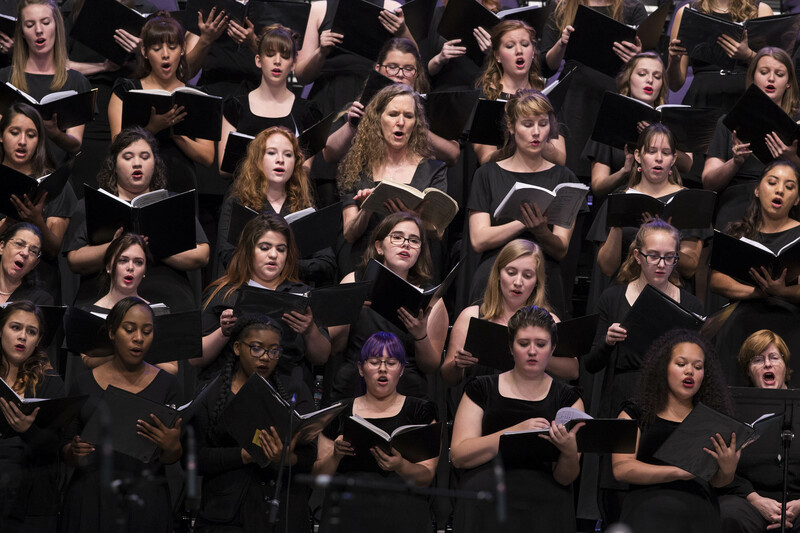 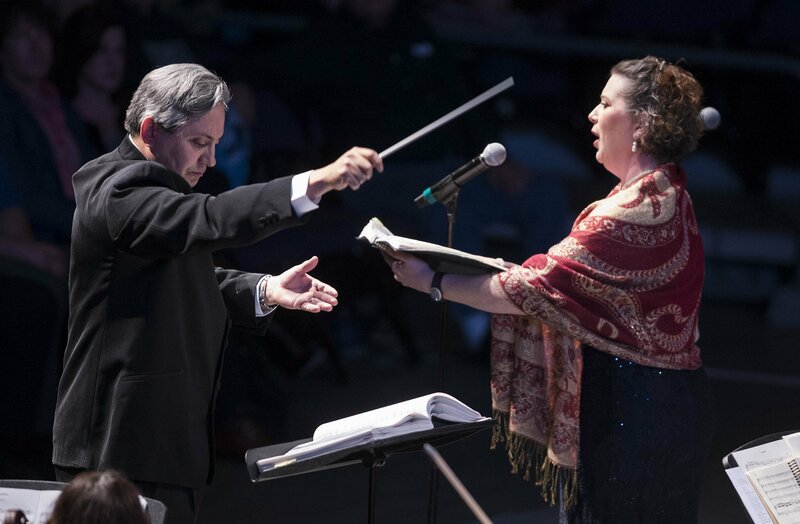 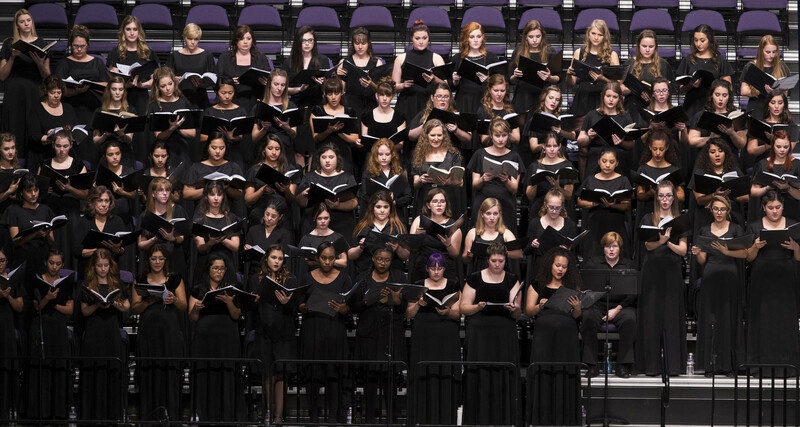 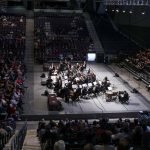 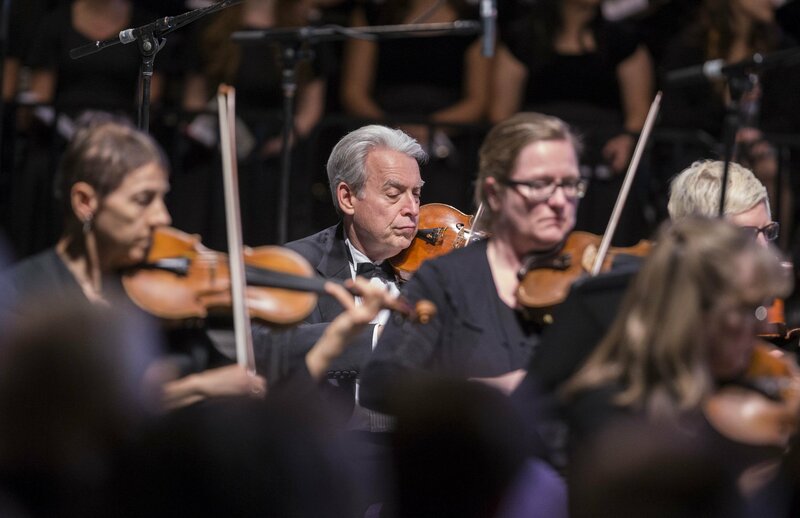 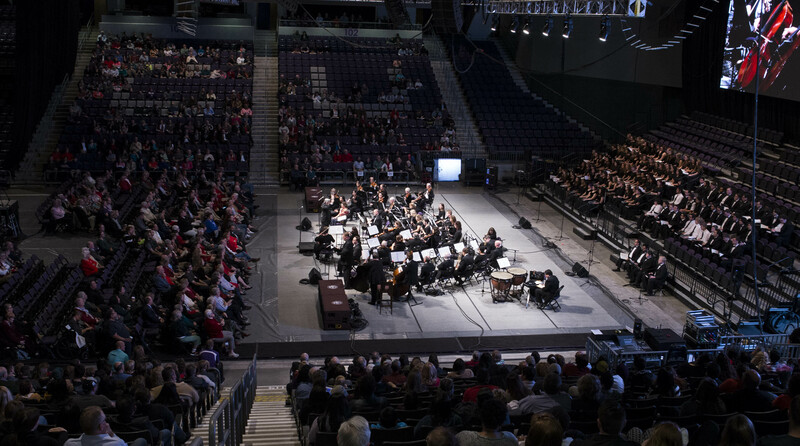 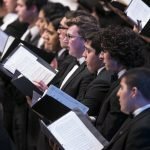 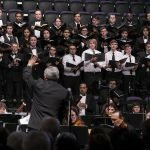 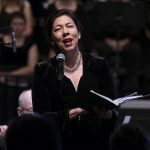 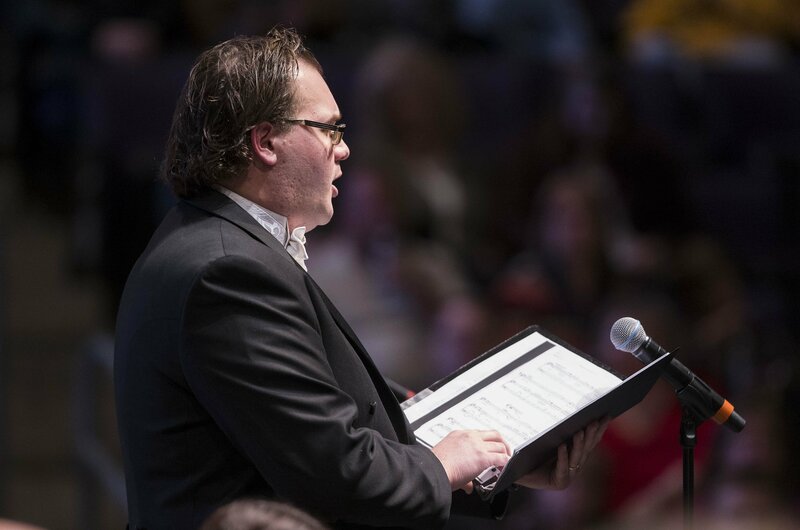 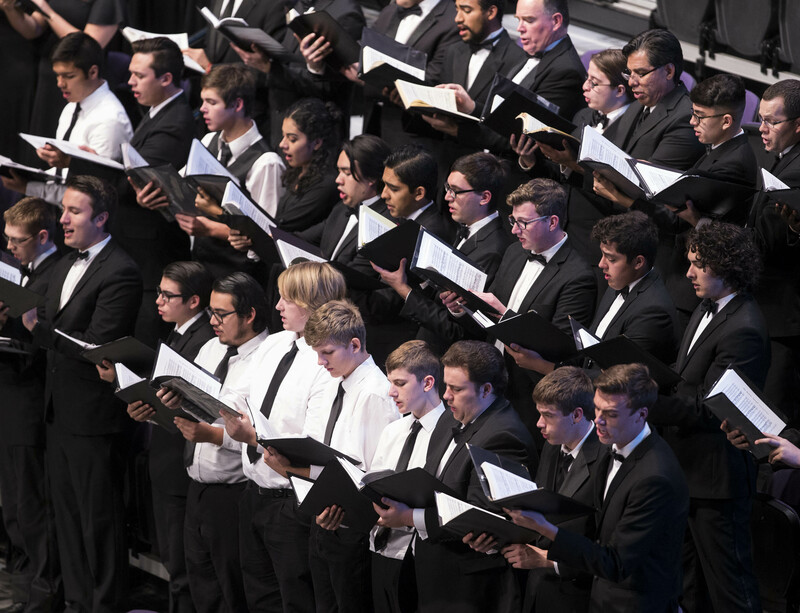 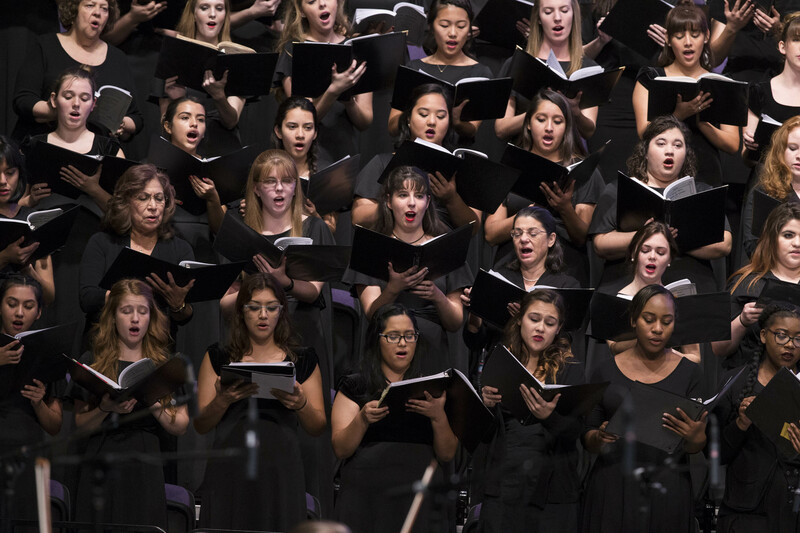 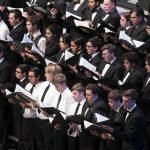 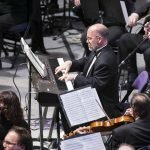 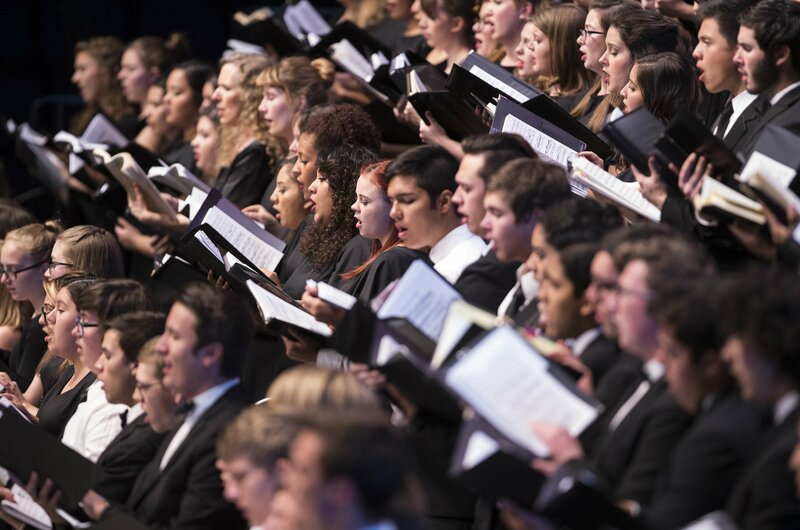 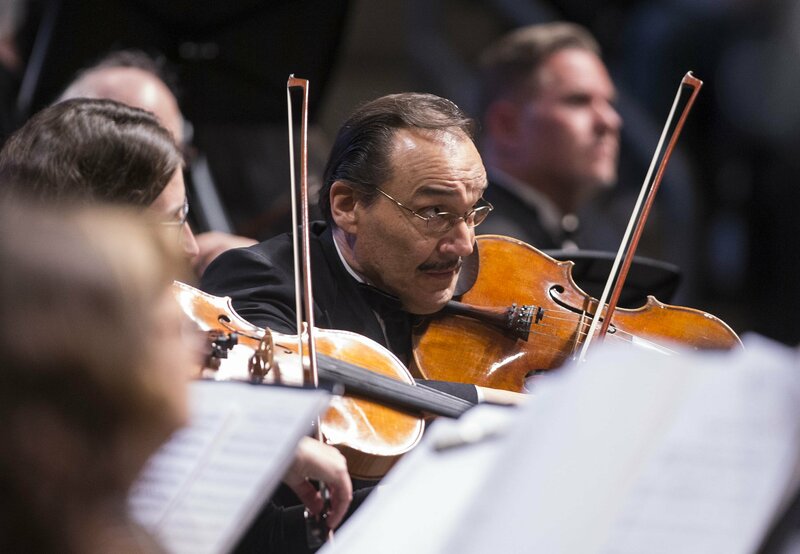 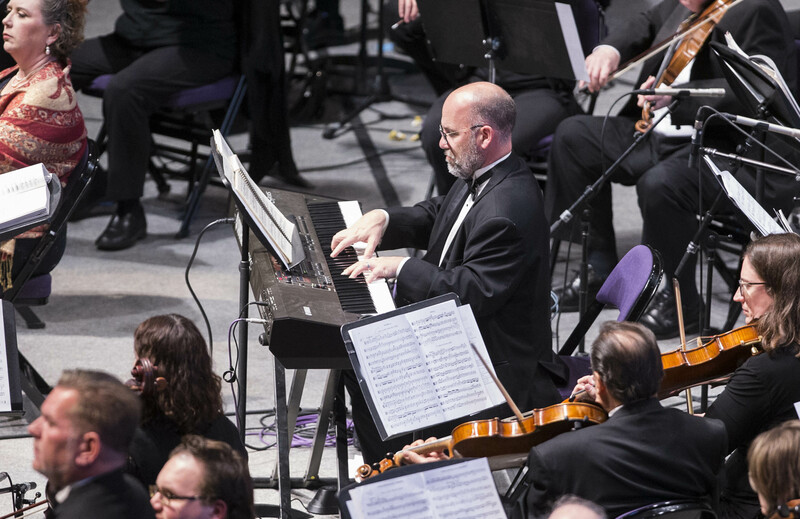 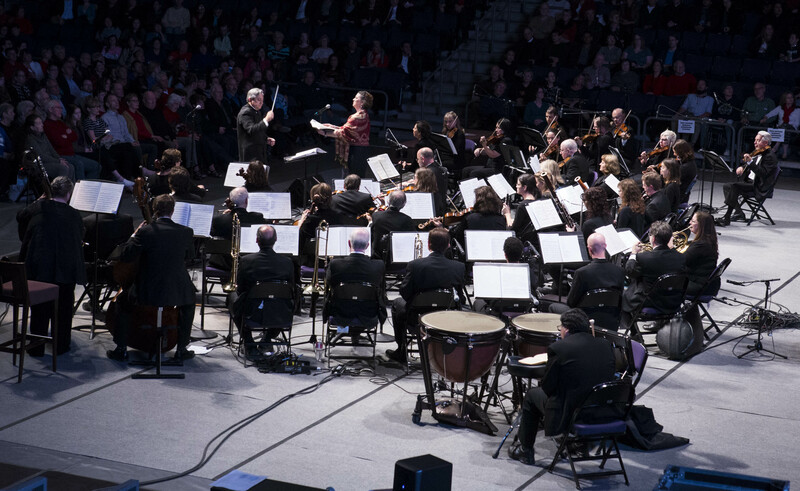 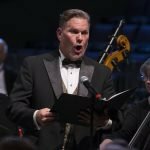 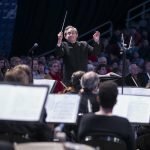 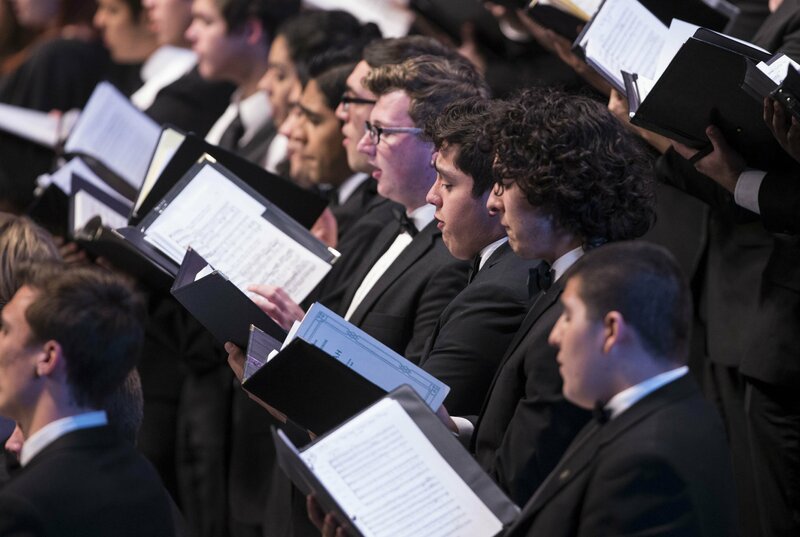 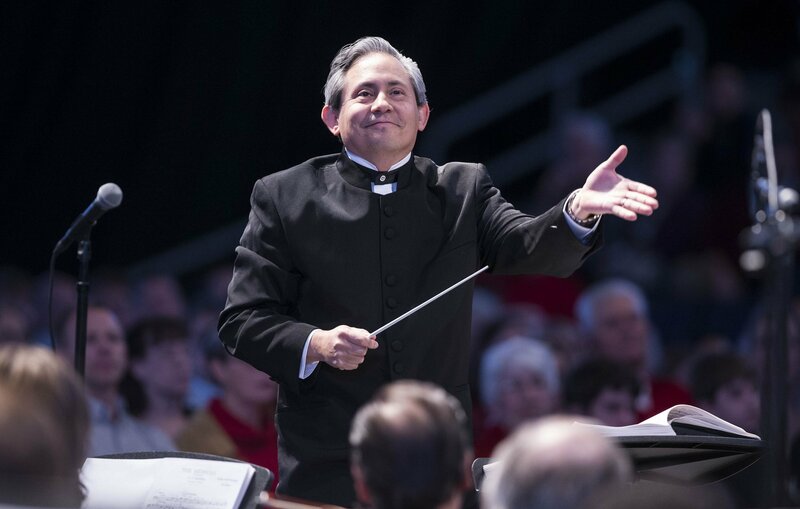 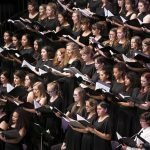 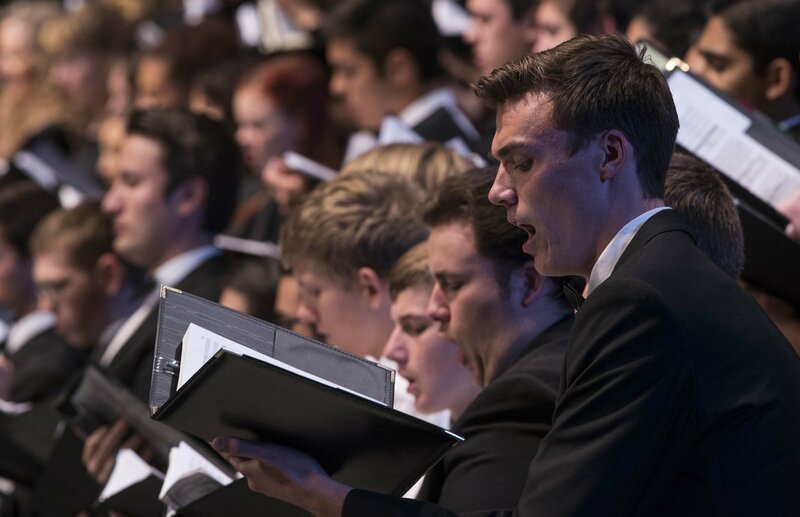 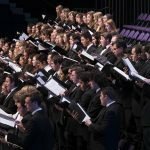 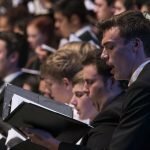 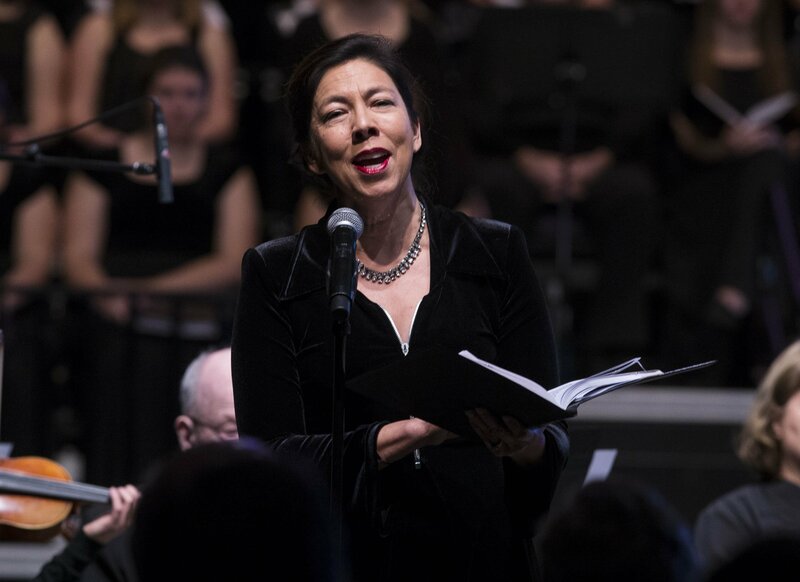 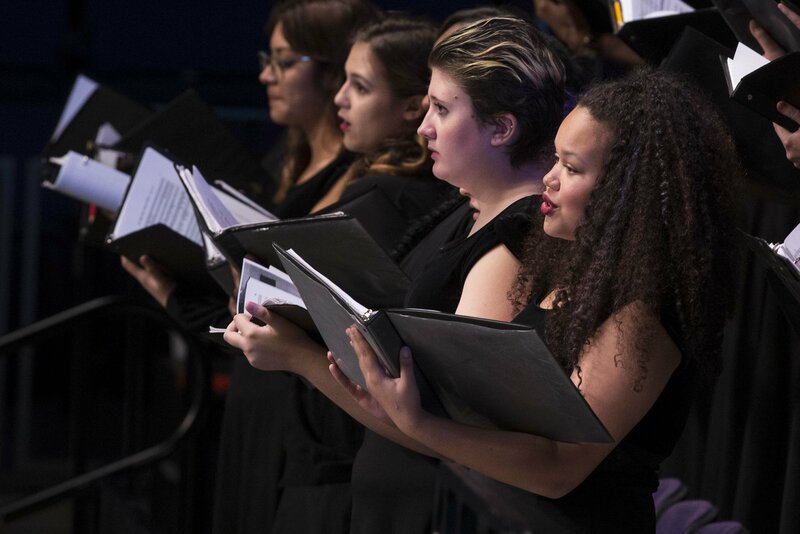 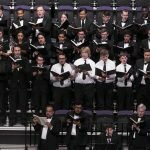 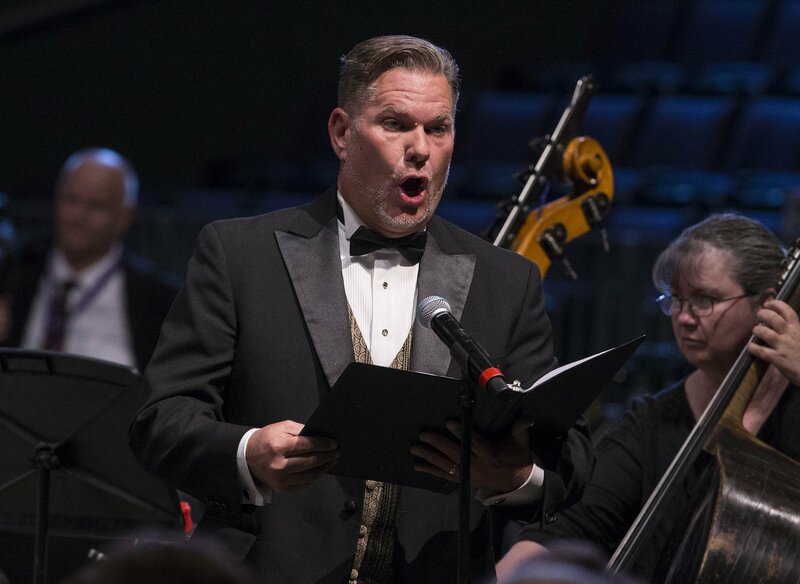 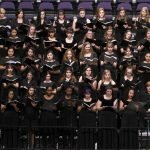 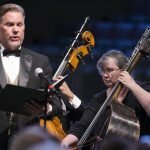 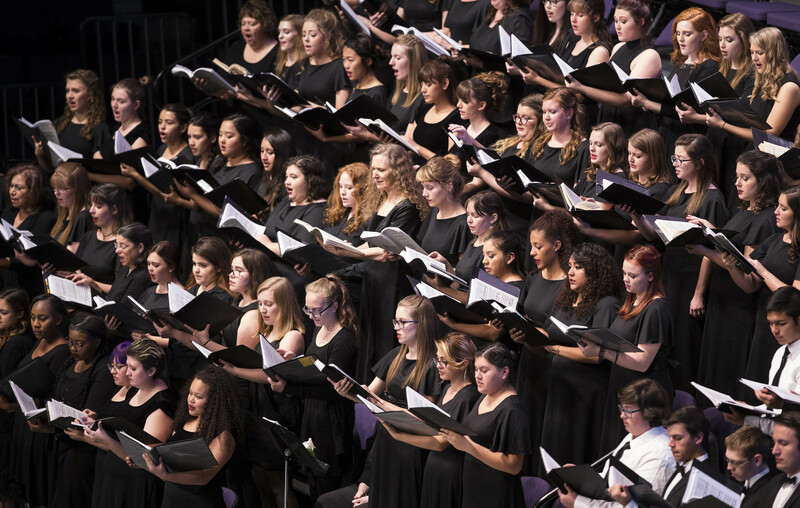 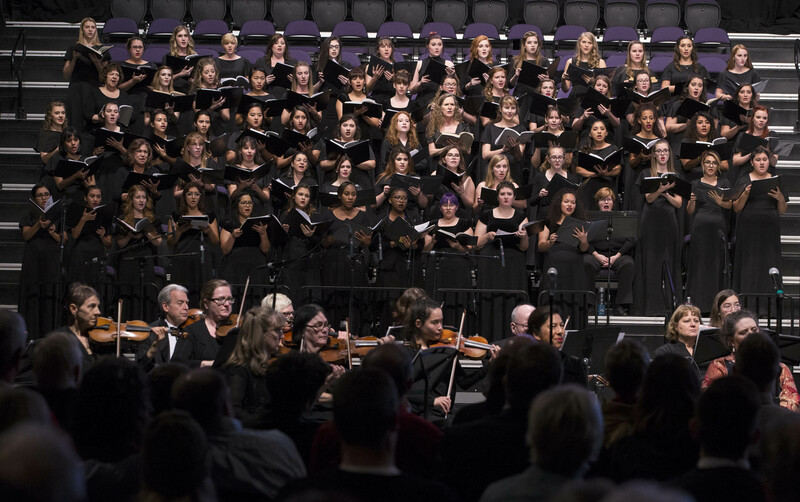 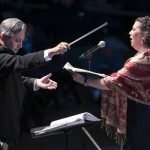 Grand Canyon University’s College of Fine Arts and Production on Monday proudly presented the fifth annual Handel’s Messiah, featuring the Canyon Symphony Orchestra, Canyon Choral Society and Canyon Festival Chorus. 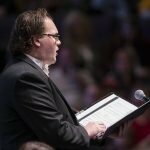 Handel’s massive oratorio celebrates the life, death and resurrection of Jesus Christ. 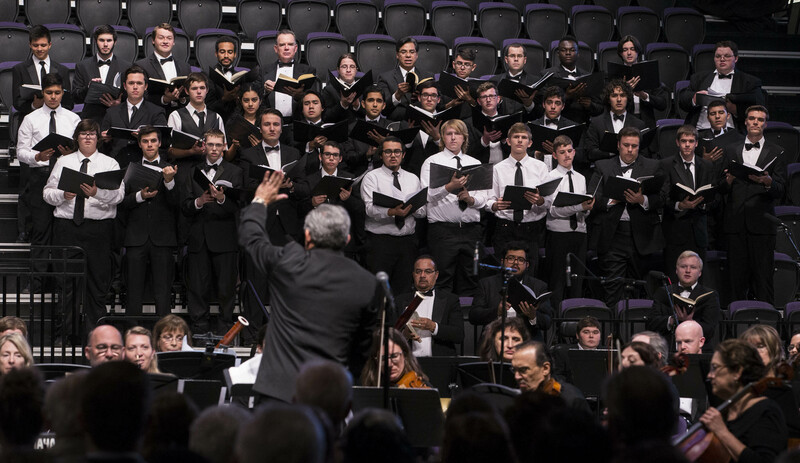 The acclaimed and popular “Hallelujah” chorus works as a centerpiece to this unique spiritual concert.